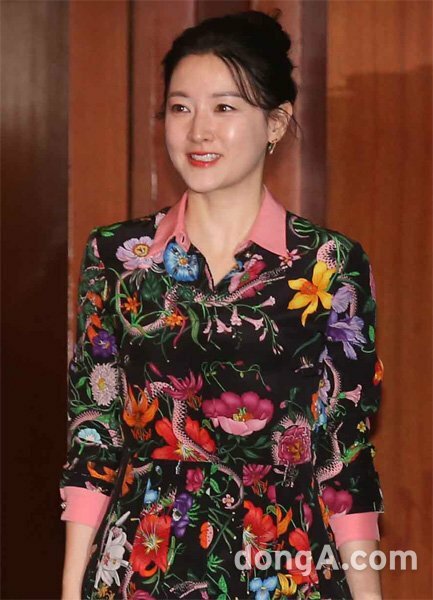 Hallyu star Lee Young-ae donated 150 million won to Kangwondo in wishing it a successful 2018 Pyeongchang Olympics and to help the needy. The donations were delivered to the Kangwon Sports Federation on the 20th. The donations were also delivered to the Community Chest of Korea. "Lee Young-ae donates 150 million won to Kangwondo"
Jo Yoon-woo to star in upcoming drama "Sister is Alive"
Will Joy and Lee Hyun-woo's "The Liar and His Lover" steal the show?